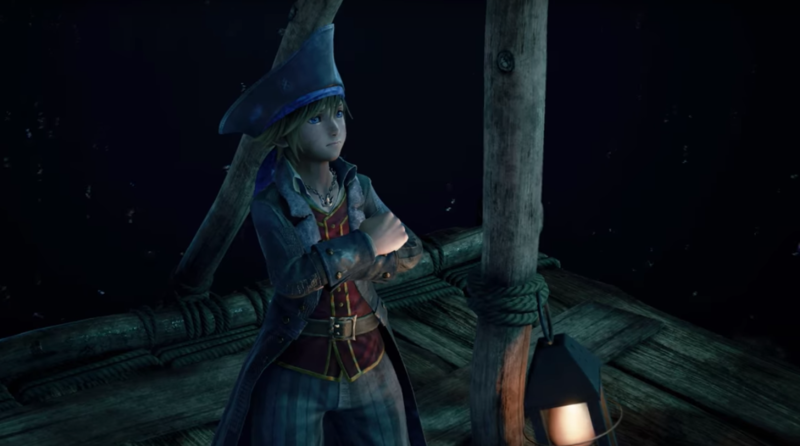 Home Events Kingdom Hearts 3 drops ANOTHER Trailer…but with Pirates! Pirates of the Caribbean battles look amazing! Even though Square Enix’s press conference this morning was a bit lacklustre, they didn’t disappoint on the Kingdom Hearts 3 front. This game got THREE different trailers for all the press conferences it showed up in. The Sony one, by far the best one! We get so see an insane combat system for Pirates of the Caribbean that looked like Assassins Creed Black Flag! We haven’t seen anything like it for KH, breaking new grounds in combat and game mechanics for the franchise. As for characters, its refreshing to know that Johnny Depp comes back to play Jack Sparrow. We also get a few lines out of Kairi. Riku got a new look and he’s been hanging out with his Heartless self on a beach somewhere. So many questions, but they’ll, again, all be answered January 29th, 2019. And to add the spoils for fans, there’s a whole new package with a custom Kingdom Hearts 3 PS4 preloaded with previous KH games such as Kingdom Hearts 2.8 to get you up to speed on where the series has been in the last 10 years.